Oh nice poses. Thank you very much! 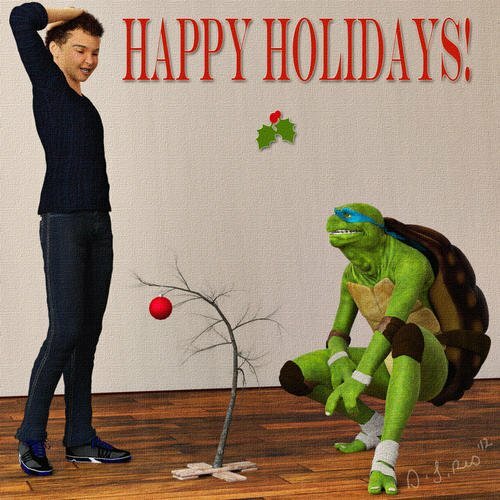 I used the Christmas tree, a ninja turtle and the new young teen for this one. :D Thank you again to all the folks making holiday freebies for us! Thank you for the poses, vyktohria. presented by our Couturier DAZ PA, SickleYield!!! Very nice and thank you very much SickleYield! Thank you very much SickleYield! Thank you all for the Freebies! Maybe an admin could put this question where it belongs (don't get smart). Daz Store seems to indicate that LisbethN is one of the vendors (with 13 products) that should be on sale 50% off this weekend. I'm not showing any discount. The store is currently at full price. Very nice gown, wish I had time to get another render done, but off to work I go, thanks! Wow! I love this gown! Thanks so much. 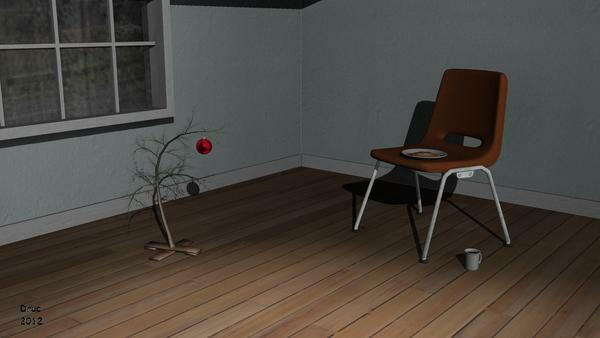 here is a render with the Mec4D Santa and the very cool Orestes Xmas tree. What a lovely dress, SickleYield - thanks so much! April, you DO know that in past years, our gifts showed up HOURS later than you are putting them up, right? It makes me laugh every time you apologize for getting them up "late"
And personally, I don't care what time gifts are put up - they are ALWAYS appreciated and loved. And my thanks for these gifts includes not only the artist who created them, but those who've spent their precious time testing them and those who spend theirs getting them on a website and making sure people know about them. I know those people are thanked by the artists, but those who download things don't always think of them and I want you all to know that you are also appreciated!! So thanks to all of you! And I thought I was the one who never slept...SY when DO you sleep? 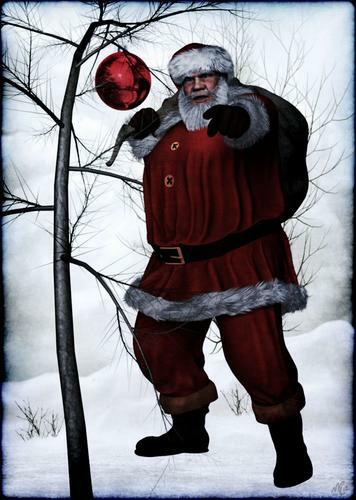 Many thanks to everyone sharing these great gifts! ...and AprilYSH for the hard work in posting them all! 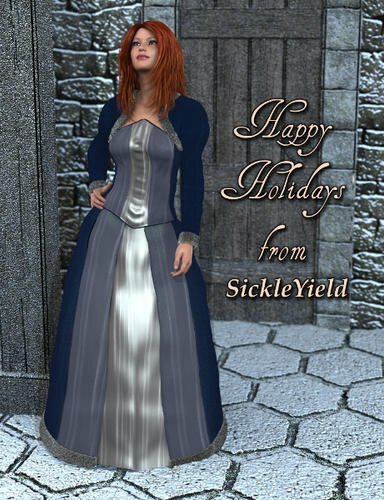 A lovely SickleYield gown to wear while presented in a vyktohria pose. Thank you both sooo much. Thank you, SickleYield! Classy gown! Beautiful gown, Sickleyield, thank you very much. Thank you for the lovely gown SickleYield. Really, really, nice gown. Thank you SickleYield! The gown from SickleYield is beautiful. I installed it right away, but I am getting error when trying to use it. It doesn't seem to have any textures in the runtime/textures directory. Did I install incorrectly, or are they missing from the zip file? Or do I have to have some other product (prerequisite) in order to use this gown?